Any PTO model in stock ready to ship Worldwide today. 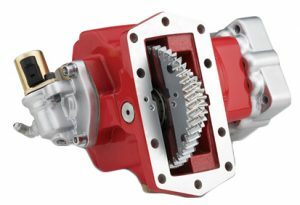 We stock all models of Chelsea PTO and Muncie Power Take-Off. One call to us and we can provide international shipping the same day service. We offer a complete line of PTO solutions for American, European, and Japanese trucks, mobile and vocational equipment applications. PTO applications include dump trucks, crane trucks, drywall trucks, wreckers, mixer trucks, operate a winch, or run a drill truck, garbage trucks, compactors, dump trailers, pumps and walking floor trailers, aerial lift trucks and tow and recovery to name a few. When you need your truck’s power take-off system to get a job done and done right, call us at (877) 776-4600! With over 100 years of combined experience, you can have peace of mind knowing that our experts know how best to help you. This is what we do and we want to get you all the help you require to get your truck and equipment up and running again. 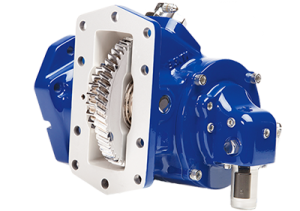 When you purchase any of our truck PTO’s for sale, you get peace of mind on your purchase, with our Chelsea Parker PTO and pump warranty.